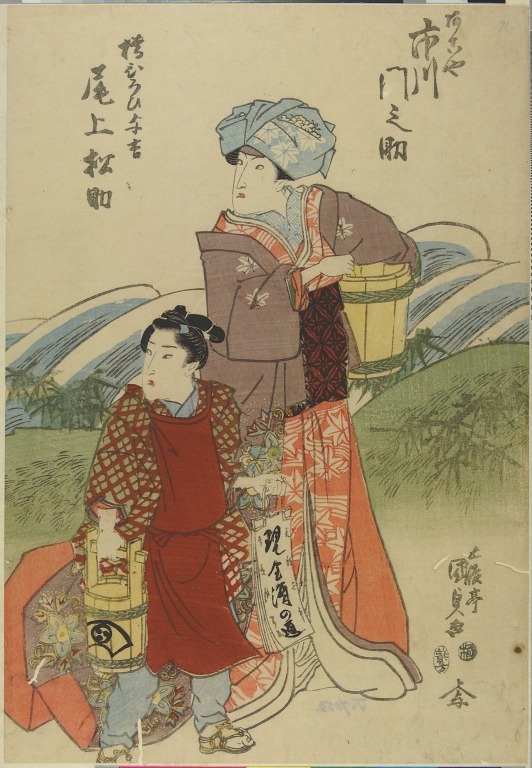 Subject content:	PLAY - "ISE HEISHI UME NO MITEGURA"; KAWARAZAKI-ZA, 1820/11; SEGARE? 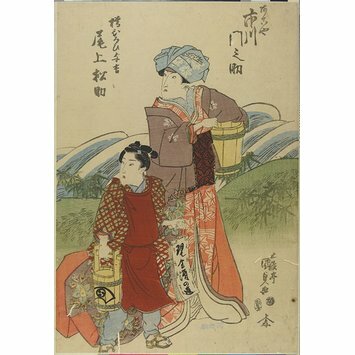 HIROI YOKICHI - ONOE MATSUSUKE III; AKOYA - ICHIKAWA MONNOSUKE III. AUTHOR - TSURUYA NANBOKU IV.